Tow bar fitters at Silverstone Towbars in Towcester, near Northampton – Silverstone Towbars has many experienced tow bar fitters. Call 01327 340 048 or 07870 163 064 for towbars & car roof racks in Towcester, near Northampton. Whether you are looking for a car roof rack or need trained professionals for tow bar fitting, Silverstone Towbars can help. Our tow bar fitters can take care of all your tow bar and car roof rack related needs at great prices. 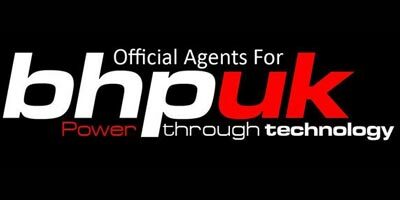 Our services are available throughout Towcester, Milton Keynes, Daventry, Northampton and the surrounding area. Rely on our professionals if you are in need of a tow bar to tow your caravan or trailer. 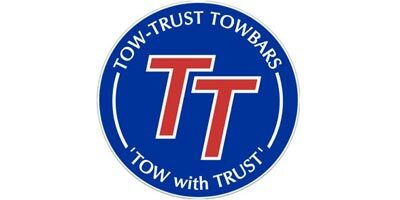 We stock tow bars from all the major manufacturers. In addition to offering you suitable tow bars, we can also fit them exactly in line with the manufacturers’ guidelines. Depending on your preferences, we can offer you various types of tow bars. If you are not sure about the type of two bar you need, then our professionals will give you expert advice. Contact Silverstone Towbars for details. If you cannot make time to visit us for tow bar fitting, then we can come to you. Our experts will collect your car, fit the tow bar according to your preferences and drop your car off afterwards. Our services are available throughout Bedford and Northampton, Milton Keynes, Buckingham and Towcester.